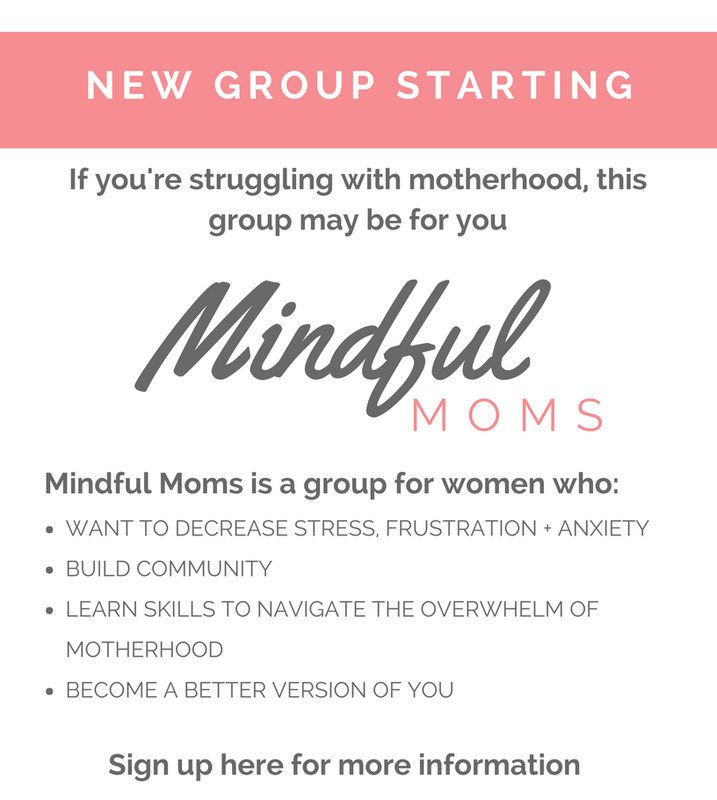 Thank you for your interest in our Mindful Moms support group. We will add you to our interest list to be informed about group formation and upcoming start dates. In the meantime, if you are in need of support to help develop strategies to cope with any overwhelming feelings, stress or anxiety, please contact me here to set up a free 30-minute consultation.